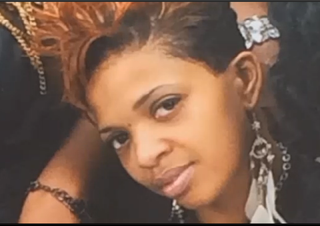 The death of Ralkina Jones, the 37-year-old woman who was found dead in her Cleveland Heights Police Department jail cell back in July after being arrested two days before, has been ruled accidental by the Cuyahoga County Medical Examiner's Office. The official report lists Jones' cause of death as sudden cardiac death in association with "postural tachycardia syndrome and obesity with amphetamine therapy." Jones was one of at least five black women who died in police custody in July. Her death came a little over a week after Sandra Bland's jail-cell death in Texas, which prompted questions and suspicions about Bland's treatment and the treatment of black inmates in general. While Jones was being booked, she was seen on video telling officers, "I don't want to die in your cell."